NFM manages the in-house design and production of the user’s complete protective solution. This enables NFM to approach the design process with a holistic perspective, ensuring that the components work together seamlessly. 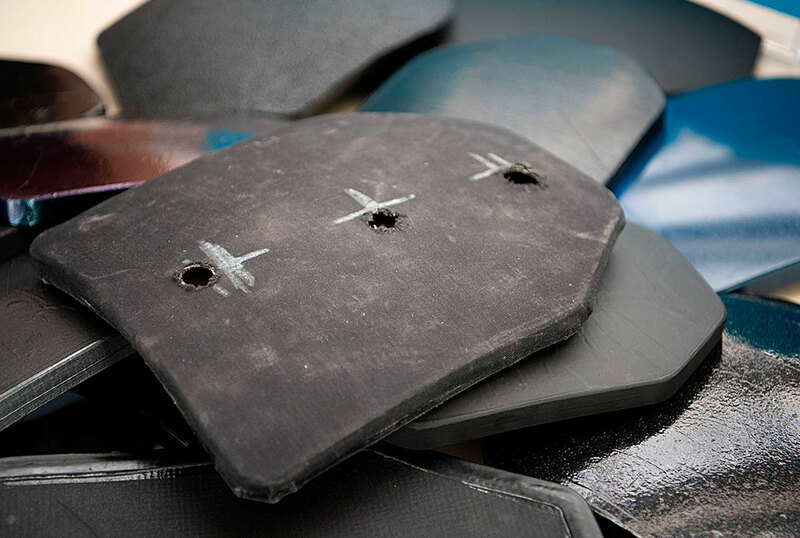 NFM Ballistic Protection Development designs an entire ballistic protection range, from soft ballistic panels to hard ballistic plates, enabling the optimization of the ballistic system in terms of weight and performance. The NFM in-house shooting range provides immediate performance verification of all new products, ensuring rapid and controlled development. 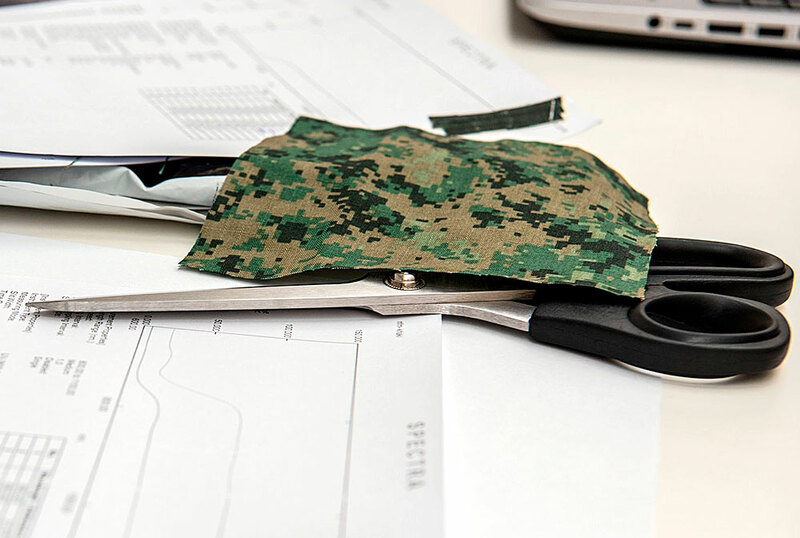 NFM Textile Development designs ergonomic garments and load bearing equipment where the ballistic protection is integrated. Comfort, fit and functionality are essential which is why we test our garments and tactical textiles together with some of the world’s most elite units, in varying environments. We employ a user-centered design model involving users, engineers and designers equally. The main objective of the process is to create a system that harmonizes the user’s natural and learned behavior instead of changing user behavior. This is specifically important for systems intended for use during combat, where the user must react instantly and repeatedly while under mental and physical stress. The design team includes multidisciplinary skills and perspectives from end-users to designers and engineers. The design is based upon an understanding of the user’s tasks, method of operation and environments. The design team defines the object’s purpose and its effect on the user’s capacity. The design takes into account all interfaces that will have an effect on, or will be affected by, the object in order to eliminate negative impacts on the user’s capacity. Users are involved throughout design and development in order to refine requirements and optimize the suitability of the finished product. The design process is iterative. 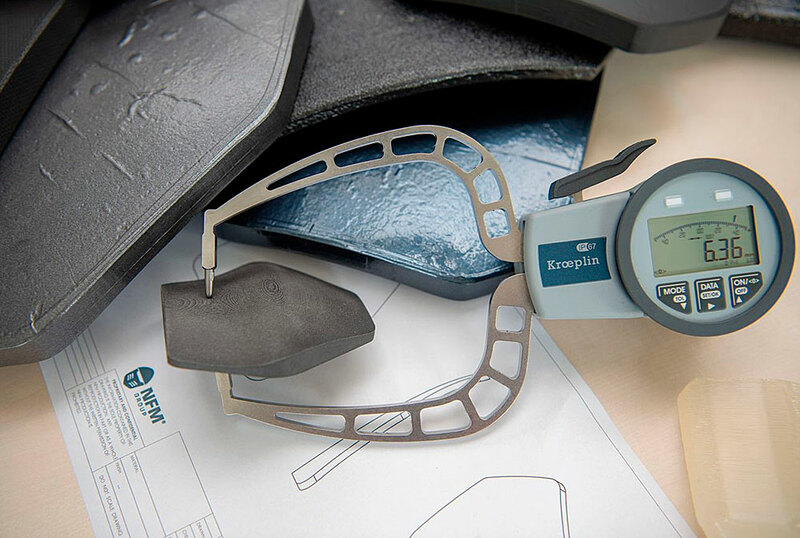 The design is driven and refined by user-centered evaluation and verification. When the system is fielded, it should be exhaustively evaluated. Feedback and comments are brought back into the development process for evaluative purposes.